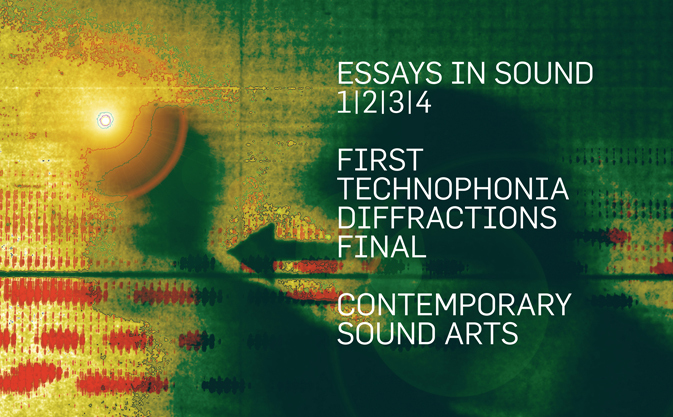 Essays In Sound was a series of academic publications published during the 1990s and comprised some of the finest writings on sound, contemporary music, performance and philosophy. 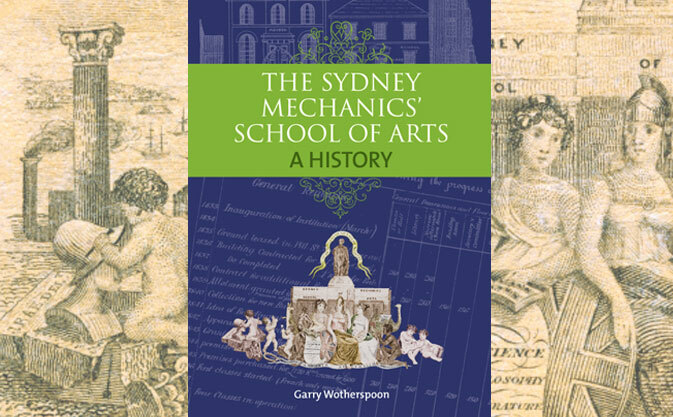 The publishing environment is constantly evolving as new technology expands the possibilities. 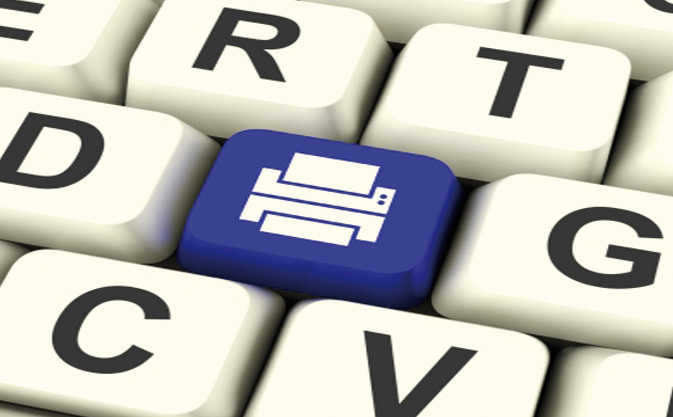 One of the latest trends, print on demand, is changing the face of publishing, creating a viable channel for out-of-print and first edition publications. The Shadowcatchers arrives at last! The long wait is over! 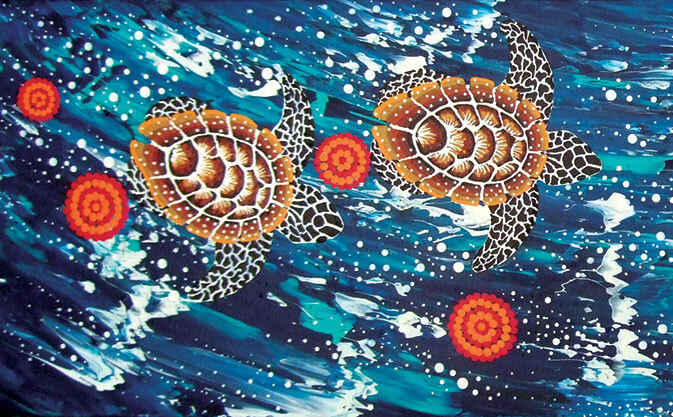 Our largest project in over a decade, The Shadowcatchers, was released on May 31, and launched at the Australian Film, Television and Radio School. 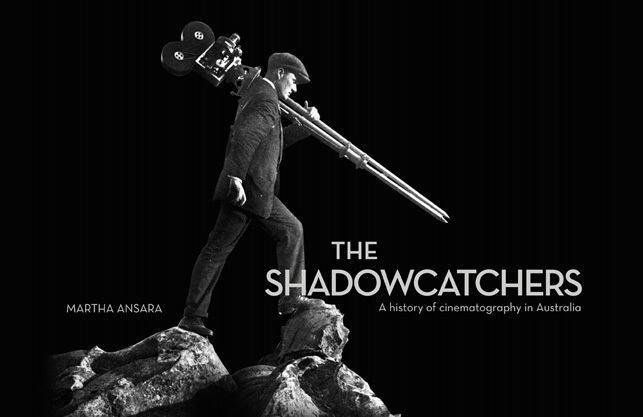 The Shadowcatchers is a 288-page large format book, and ARMEDIA designed, produced and managed the publication on behalf of the Australian Cinematography Society. 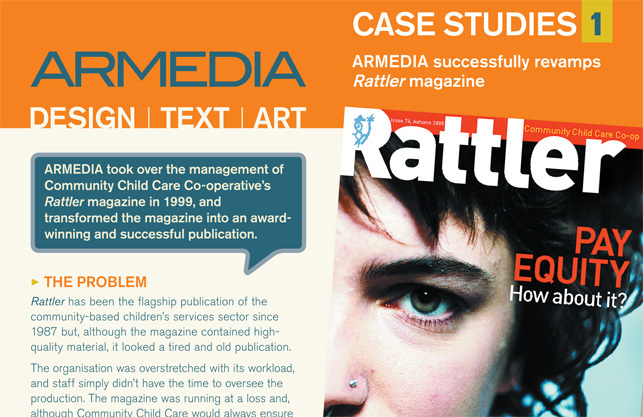 ARMEDIA took over the management of Community Child Care Co-operative’s Rattler magazine in 1999, and transformed the magazine into an award-winning and successful publication. 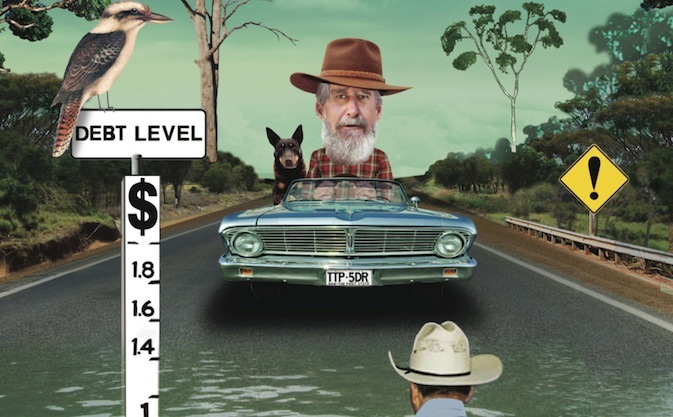 ARMEDIA is proud to be associated with Community Child Care Co-operative, and we have produced the quarterly Rattler magazine since late 1999.